Six Area High Schools Rank Among Best in the U.S.
Six Kansas City metropolitan area institutions made this year’s list of 500 of America’s Best High Schools compiled by Newsweek magazine. Of those six, five are on the Kansas side of the state line and one is in Missouri. The schools in Kansas are all located in low-poverty districts, while the Missouri school is in a high-poverty area. The local schools listed are Blue Valley (#465), Blue Valley North (#340), Lincoln College Preparatory Academy (#124), Shawnee Mission East (#326), Shawnee Mission Northwest (#492) and Shawnee Mission South (#426). Two of the schools are in the Blue Valley School District, three are in Shawnee Mission and one in Kansas City, Missouri. According to U.S. Census Bureau statistical estimates, fewer than 10 percent of students enrolled in the first two districts live in poverty, compared with the Kansas City, Missouri, School District, where almost 30 percent of students come from disadvantaged families. Historically in the United States, students in schools located in areas with higher median household incomes tend to perform better academically. 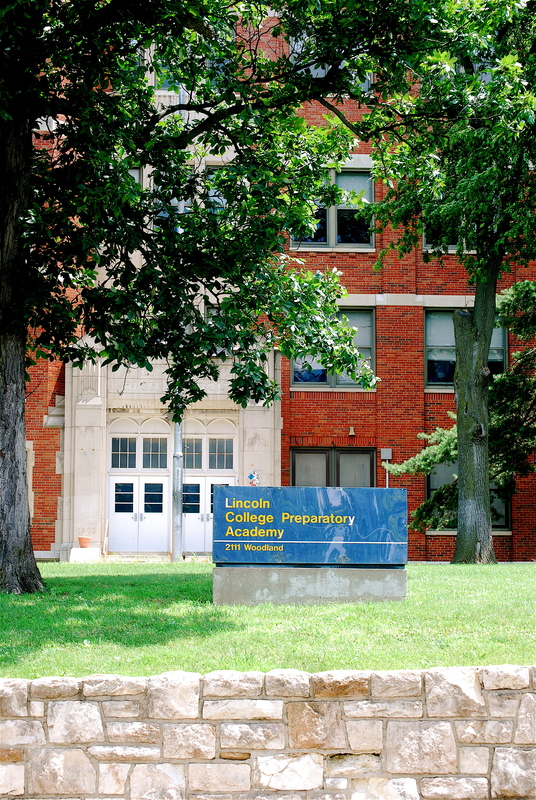 Another difference among the schools is that Lincoln Prep, although it is a public school, is the only one on the Newsweek list in the metro area requiring students to take a test to be admitted. All Kansas schools on the list are in the metro area. Only one Missouri school is local, with five others being located in or near St. Louis. Newsweek‘s panel of experts rated schools based on graduation rate, college matriculation rate, AP tests taken per graduate, average SAT/ACT scores, average AP/IB/AICE scores and AP courses offered. For more on this topic, see a continuation of this article, Second Thoughts: High School Rankings Revisited.